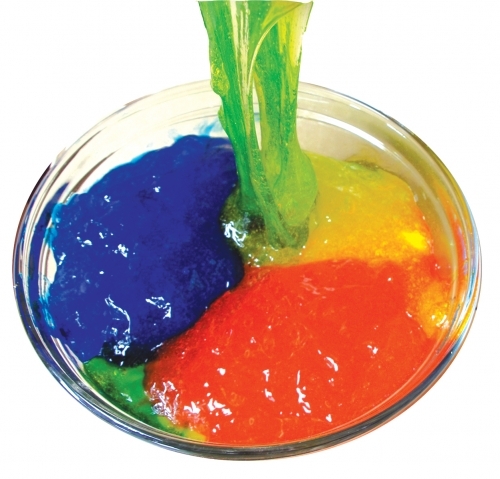 Make your own slime! 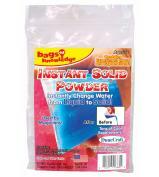 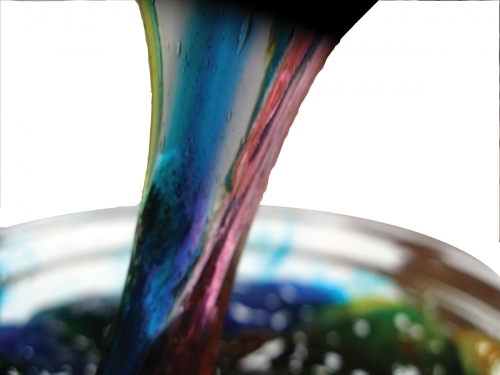 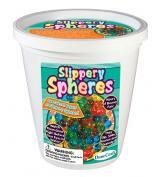 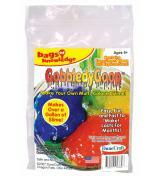 This entertaining kit includes food colouring tablets to make slime in a different colour and any thickness. 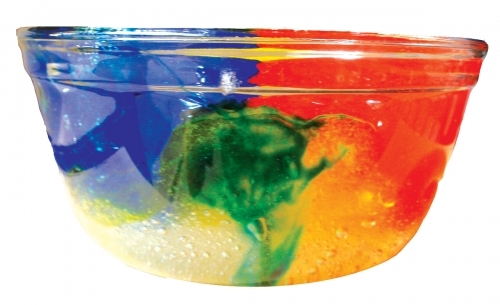 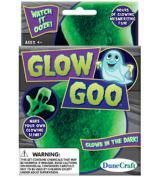 Just add water to create the most ooey, gooey slime imaginable. 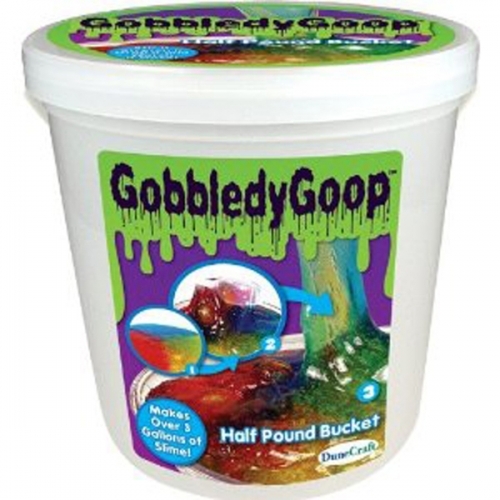 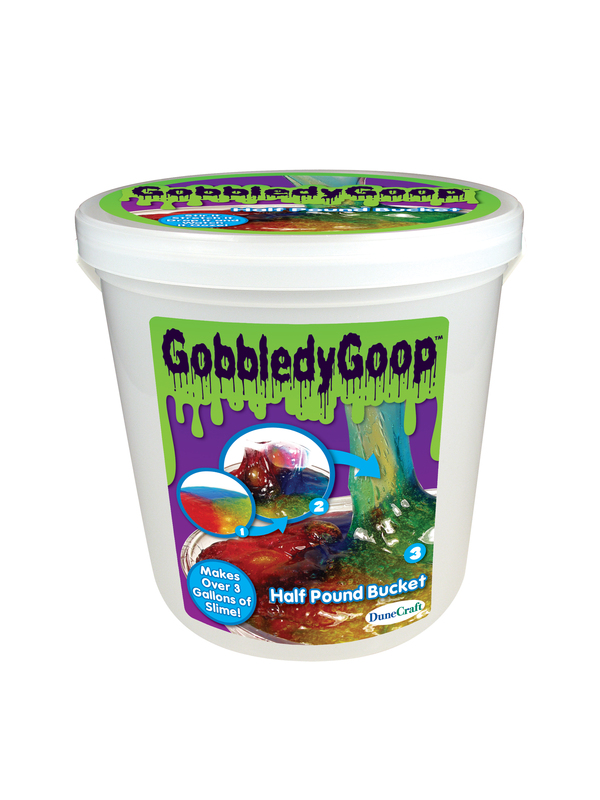 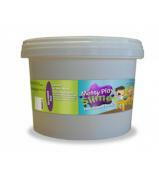 GobbledyGoop is safe and non-toxic--the only slime that doesn't require Borax or other additional chemicals.